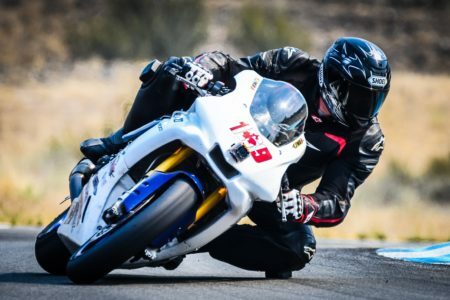 OPP Trackdays Instructors & Control Riders have been chosen not just because they are amazing motorcycle riders, but also because of their coaching capabilities, friendly & approachable demeanour, lack of ego and their firm belief that all motorcycle riders can never stop learning. OPP Trackdays Staff are a great mix of top motorcycle racers, experienced trackday riders and people in the motorcycle industry. Corportate Member #007 and Member # 69 … its true! No James Bond or Nicky Hayden but Patrik is the owner/operator of OPP Racing and is the founder of OPP Trackdays. 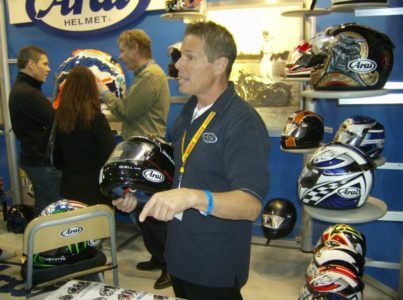 He has been in the motorcycle parts distribution business since 1998. 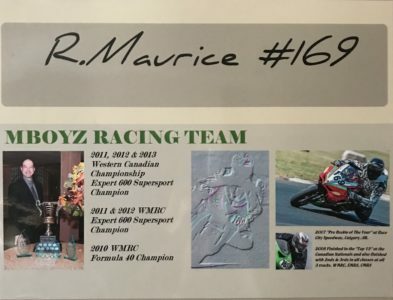 He has been riding motorcycles since 1985 and started racing in 1998. Patrik has raced in AMA and Formula USA in the late 1990s and early 2000s with best finishes in the top 10 and qualifying on the front row. 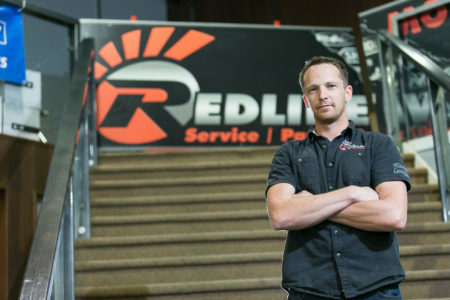 His passion for racing led him to open up a motorcycle hard parts specialty distribution business known as OPP Racing. He stopped racing in 2003 to focus on his business and has been trackday riding occasionally when time allowed. 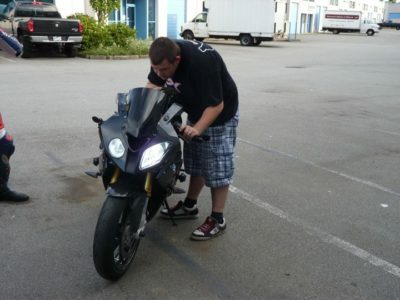 Patrik is very much a motorcycle enthusiast, especially when it comes to aftermarket parts. 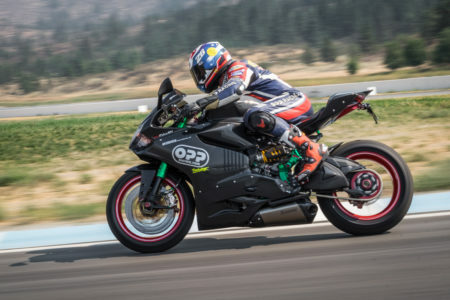 OPP Racing has a solid footprint within the motorcycle industry with locations in Port Coquitlam, BC and Washington, WA that ships parts worldwide. OPP Racing distributes premium brands such as Lightech, FullSix Carbon Parts, Brembo Brakes, Samco Water Hoses, BST Wheels and more. Patrik’s passion for motorsports runs deep not only for motorcycles but cars, boats and anything motorized. 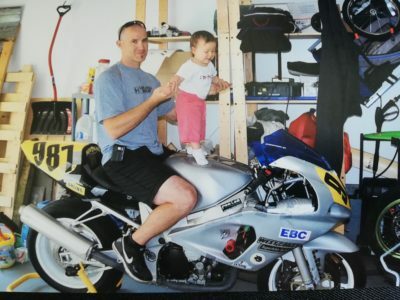 He is an avid motorcycle collector with many of his motorcycles being extensively modified and as a custom superbike builder he builds and provides parts for hundreds of motorcycles around the world. Patrik believes that with great enthusiasm, passion and a bit of luck his business has evolved to start the OPP Trackdays company at the world class Area 27. Steve is a member at Area 27 and started riding motorcycles in 1969. 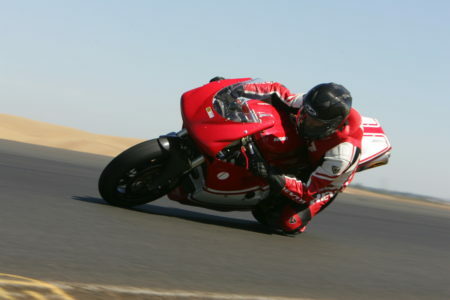 Started trackday riding and racing in 1976 at the Westwood Racing Circuit. 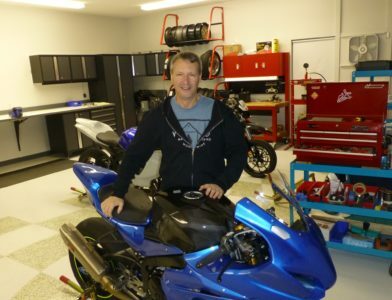 Steve started instructing in 1978 with the Alberta Roadracing Club and has been instructing at WMRC schools since 1983. 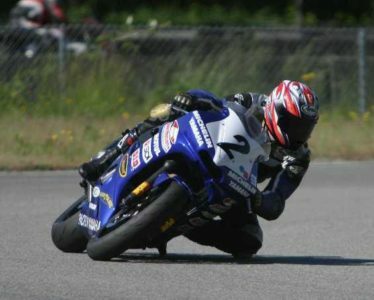 Steve has has raced extensively in the Canadian Superbike series and has won several WMRC class championships and is the 2002 and 2004 WMRC Champion. 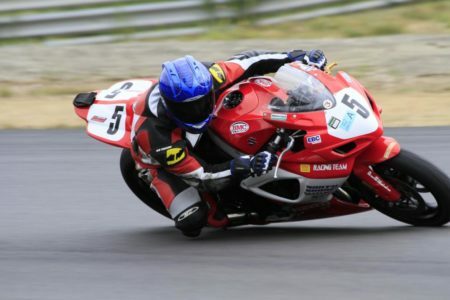 Steve also holds a Canadian National title, He is fast, safe and currently rides a Kawasaki ZX6R 2005. He also raced in the US and in South Africa at various regional & national events. 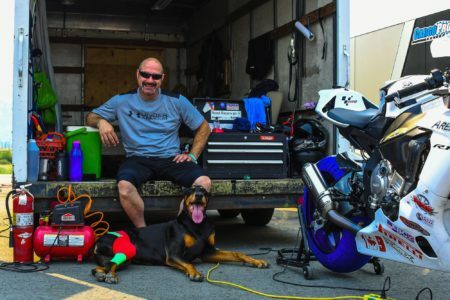 Jason started riding and racing dirt bikes in 2005, and began riding sport bikes in 2014. Jason has been riding at Area 27 since it opened in 2016, and has been a Control Rider and helped OPP Racing organize events since then. He founded a local motorcycle club in 2014 called Sport Bike West. It began as a meetup group for motorcycle enthusiasts in BC to ride together and talk shop. 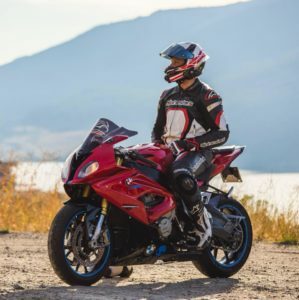 Sport Bike West began hosting large sport bike shows in BC and even launched a successful clothing line.Jason is also the CEO and founder of Tonit. Tonit was founded in 2016, and the Tonit motorcycle community app had its full launch in late 2018. Tonit helps riders connect with other riders, share bike-related content, map and track riding experiences, and stay safer on the road. It has successfully grown its community very quickly and has an incredible group of engaged, active motorcycle enthusiasts. 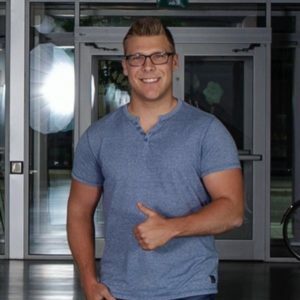 Ryan has done a great job at OppTrackdays , he is very patient and is able to cleary explain himself to the student with exactly what is necessary to improve their skills . We are happy to have him on board . Ryan started riding at 4 years old, dirt bikes and streets bikes my whole life, raced offroad enduro’s, flattracking, roadracing with a novice championship, and 16 consecutive years on roadrace tracks. He loves helping newer riders and watching them get more confident throughout the day. 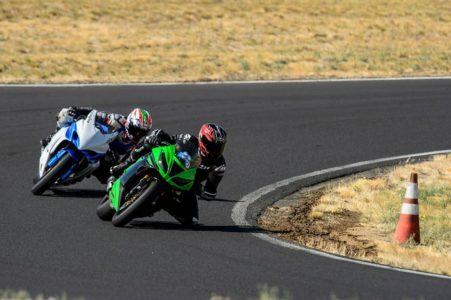 Ryan is the owner of Redline Cycle and is currently teaching and control riding for OPP Track Days and Motofit Group, at Area27, The Ridge, and Oregon Raceway. Tim has been with OPP for over 15 years. He is a huge assest to OppRacing and OppTrackdays and a member at Area 27. His knowledge of product , motorcycles and mechanics and guns is vast. Tim hopes to start track riding this year finally as he’ tired of helping customers sell parts and watch them have all the fun ! 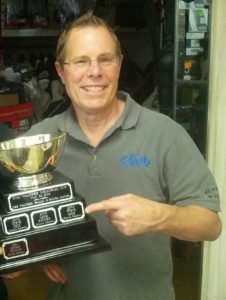 He provides support for the operations of OPP Racing and OPP Track Day events. 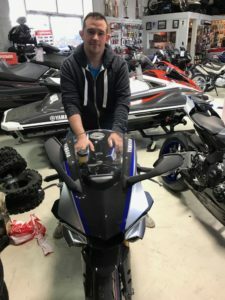 He has been riding since 2011 and currently is on a 2018 Yamaha R1M. Currently we are modifying his bike with all the cool accessories from www.oppracing.com . Such as Akrapovic exahust, Samco Sport , Lightech and Fullsix carbon fiber . We If you have any questions at the events, need assistance with your bike, or anything else related to OPP please reach out to Tim. Or if you just like guns and cars, hes into those also! Scott grew up riding motorcycles, first in the dirt and then later in life was summoned to the asphalt. A mechanic at heart, Scott enjoys wrenching on and building bikes almost as much as riding. Never a racer but a pure track day junkie, he’s frequently lapped several race tracks including Miller, Las Vegas Motor Speedway, Spring Mountain (Pahrump), Auto Club Speedway, Sonoma, Laguna, Oregon Raceway Park, Pacific Raceways, Portland International Speedway, Willow Springs, Chuckwalla Valley Raceway, The Ridge, and Thunderhill (East &amp; West)… Scott now dedicates his spare time to honing his own riding skills at Area 27, and now with OPP Trackdays, assisting other riders to “find their way around” this world class road course. If you are new to Area 27 look him up, he’s happy to help! 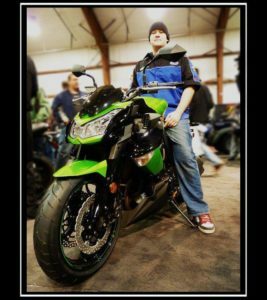 Nevada is a member at Area 27 and has always had a passion for motorcycles and the speed that seem to go hand in hand. She was given the opportunity to try road racing by a family member in my mid 20’s and it was an opportunity she has never looked back from. It took a few years but the drive and passion eventually allowed her to compete in the top ten and once in a while a top five. She won the Women’s Cup with the WMRC in Mission in 2013 and obtained her expert status 2015. The learning curve was steep and at times painful but worth it every time She was able to twist the throttle and lay some rubber down. 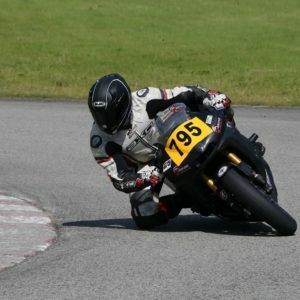 Currently she has stepped back from racing and focused mainly on trackday riding and helping others who want to gain skills and safety in their riding. Nevada is very good rider and definately holds her own on and off the track. 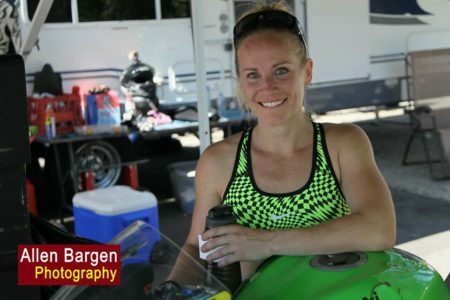 Her smile, fun attitude and patience is a big assest to OppTrackdays she will give you great advice and show you all the correct entry and exit points on track. Don`t let her small frame fool you , this lady means business on track. Come and say hello , she is very friendly and will glady answer any questions you have. Patrick is a member at Area 27 and currently one of the fast guys there zipping at a very fast lap of 2:08 , his knowledge of the track , equipment , tire knowledge is important to making a fast lap. Very friendly and approachable , come and say hello , check out his equipment and ask some questions. He has some insane bikes and ridden in plenty of tracks across Europe. Patrick started riding motorcycles in 1991. First time on an Race Track in 1999 Racing for fun. He rode the Speer Racing Powercup 2008-2013 and was able to win the cup twice in 2012 and 2013 24H race in Barcelona 2014 with FIM license. He has been on various tracks around the world (Area 27, Barcelona Circuit de Catalunya, Valencia, Motorland Aragon, Almeria, Cartagena, Jerez, Alcaraz, Magny Cours, Ledenon, Anneau du Rhin, Hokenheim, Nürburgring, Oschersleben, Eurospeedway Lausitz, Brno, Mugello, Misano World Circuit Marco Simoncelli to name a few). 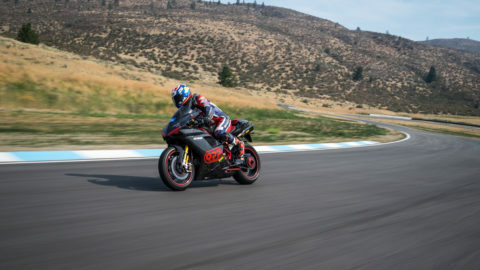 Riding on bikes ranging from his 2017 Honda CBR1000SR, Kawasaki ZX10RR 2017, Suter MotoGP CRT (Bike from Danilo Petrucci in MotoGP 2013), Petronas FP1 Superbike 2003 and soon is newly ordered Ducati Panigale V4R! Ross has been riding motorcycles for 25 years and considers this to be his passion. 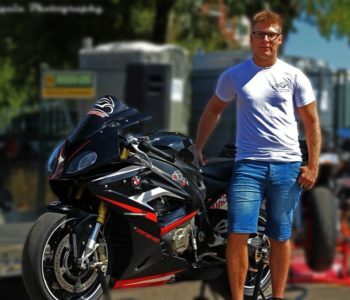 He has raced in both supermoto and competed a season of roadracing with WMRC in 2016. 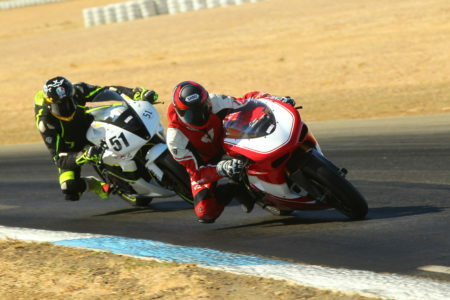 After getting his first track bike in 2010 for $1000 Ross has never looked back, he was hooked. 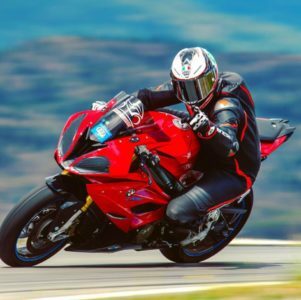 He has worked as a Class 6 instructor briefly in the past but quickly realised track day riding was safer and simply more enjoyable always advising the students to take it to the track. Ross his wife and two daughters all have dirt bikes and spend as much time as possible in the off season hitting the trails. 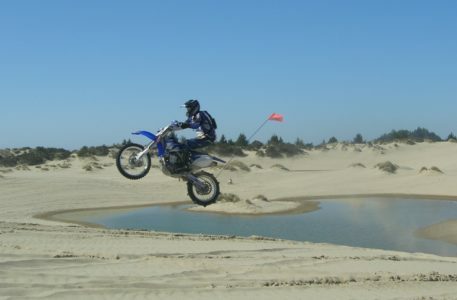 Ross has ridden tracks in BC, Washington, Oregon, Arizona and Northern and Southern California. 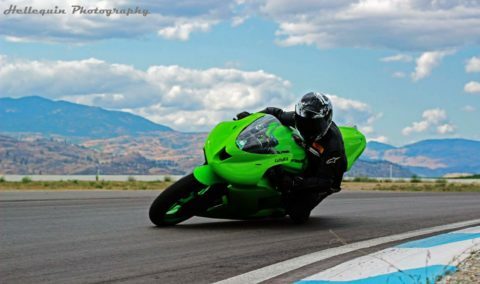 He feels track riding can be a great safe environment to really see what you and your bike are capable of. Ross is looking forward to helping trackday participants at the OPP events again this year. 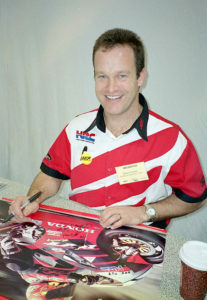 Steve Crevier is the most successful racer from the legendary mid-1980s British Columbia scene, his career launched from the “mountain high” Westwood venue outside Vancouver at the height of racing’s popularity on the “left coast.” Born in Montreal, Crevier started off moto crossing in B.C. 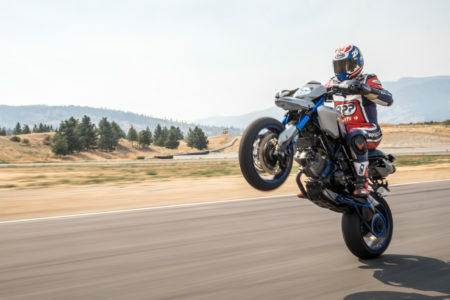 and soon cut his pavement teeth on Yamaha’s famed two stroke twin RZ350, earning the nick name “Squid Kid” while still a front-running teenager. As well as enjoying a long-lasting and very successful career, Crevier is also perhaps the most flamboyant and outspoken racer of his era, impressive given that Crevier rose to road race fame at the same time as popular Hall of Famers, Miguel Duhamel and Jon Cornwell. Come and say hello Steve has a milion stories to share and hes not affraid of letting you know what you are doing wrong and what you are doing right ! Great guy , and still one of the fastest around , so don’t be suprised if he passes you and waves to say hello .